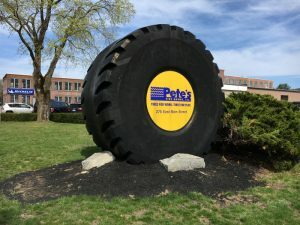 Events at Pete’s Tire Barns. We are often asked to participate as a sponsor or as a vendor at a variety of trade shows and other public displays. Below is a list of just a few dates that you can see the Pete’s Tire Barns booth and meet our staff. Please check back often as our list of events changes. 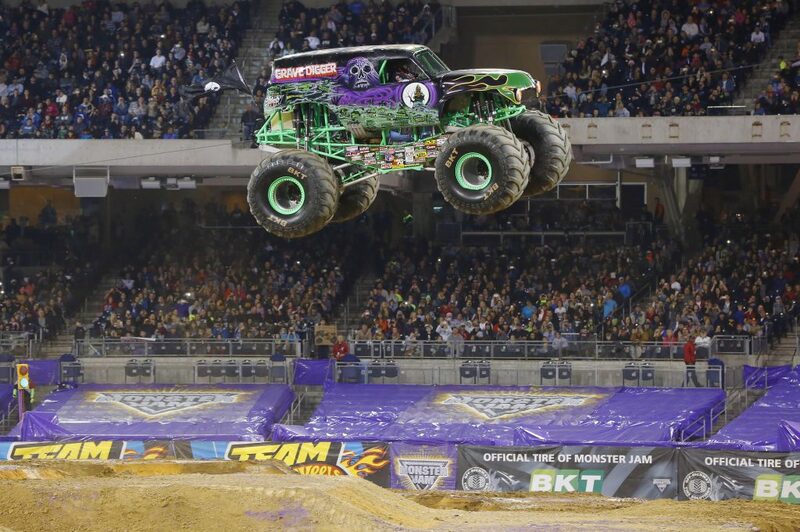 The Grave Digger Monster Truck will be on display at several different Pete’s Tire Barns locations in the month of June. Please check the schedule below for the dates that you can come out and see the truck.